What Mike doesn’t know about the piano, and music in general, isn’t worth knowing. His knowledge and skills appear limitless. With his tutelage I have found myself enthusiastically heading towards my theory exams, something I thought I had no interest in when first setting out on my musical journey. The whole learning process is very enjoyable and I eagerly await my lessons with Mike. 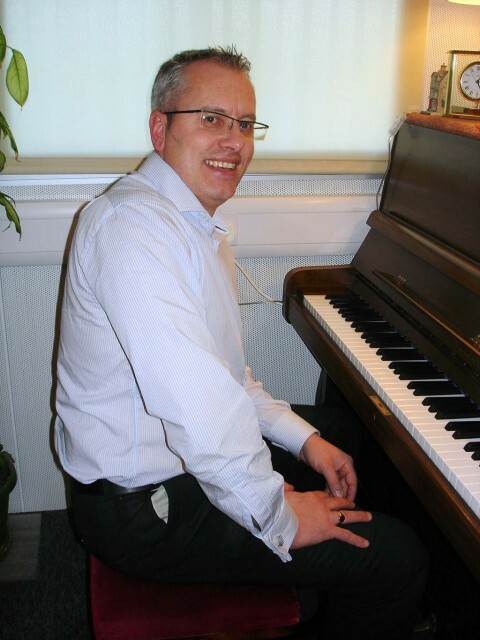 I thought I would enjoy learning the piano but it has gripped me totally and I can think of no better tutor to guide me. I have achieved Grade 2 London College of Music (awarded by the University of West London) Theory of Music exam with 99 marks out of 100 gaining a Distinction and I have also achieved Grade 4 London College of Music (awarded by the University of West London) Theory of Music exam with 91 marks out of 100 gaining a Distinction.